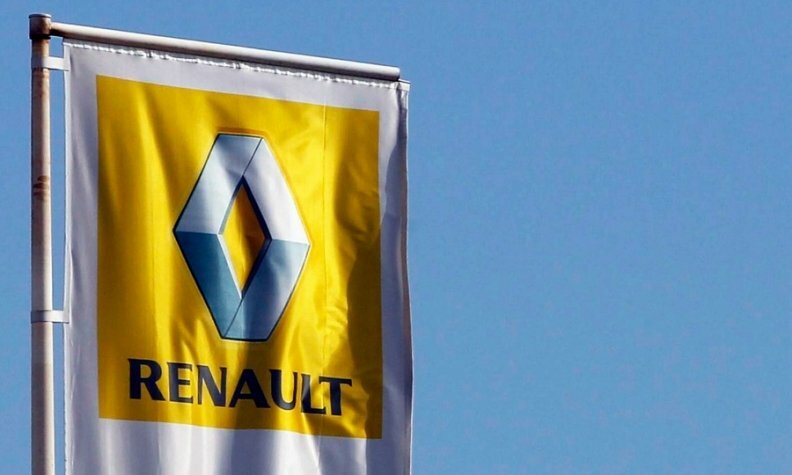 Renault will apply measures to reduce the nitrogen oxide emissions from its diesel vehicles starting in July, the automaker said in a statement. The measures will be applied in Renault factories for vehicles that have to meet Euro 6 diesel emissions standards, the company said. Renault customers who already own a vehicle with a Euro 6 diesel will be able to get free-of-charge modifications starting in October, the company said. The Euro 6 standards took affect last last year. The move comes in the wake of Volkswagen Group's emissions-cheating scandal, which has affected 11 million vehicles at Europe's largest automaker. After VW Group's cheating was revealed a number of investigations where started. A French probe found emissions from Renault diesels -- and several other unnamed brands -- in excess of statutory limits that had been met in European regulatory testing, widely acknowledged to be flawed. In November, Renault disputed tests commissioned by the German environmental lobby group Deutsche Umwelthilfe (DUH) that claimed NOx emissions from an Espace 1.6-liter diesel variant were up to 25 times higher than allowed under Euro 6 limits. The International Council on Clean Transportation, the nonprofit group that helped expose VW's cheating on emissions tests last year, estimates that the average Euro 6 vehicle on the road emits seven times more NOx than the 80 milligrams per kilometer that is allowed. This is happening despite the cars having passed European tests to measure NOx output. "You can have a vehicle that has OK emissions during certain driving conditions, typically conditions that are covered by the certification tests, but as soon as you go outside of this boundary NOx goes up very quickly," ICCT Senior Researcher Vicente Franco told Automotive News Europe.